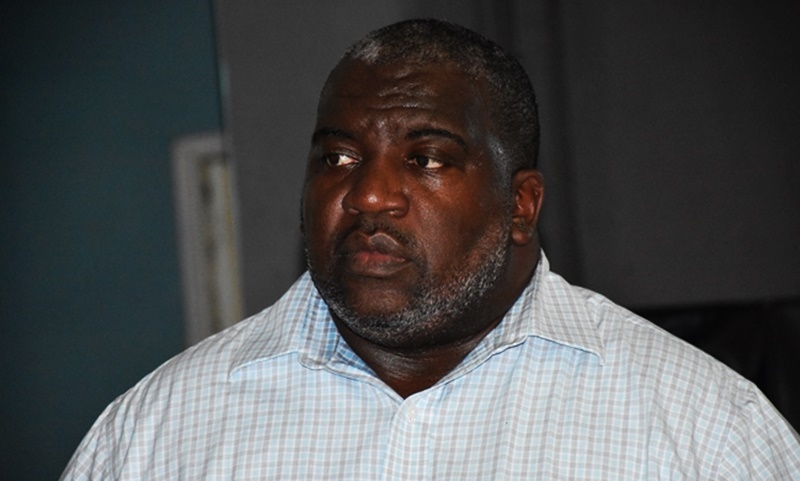 PRESS RELEASE: Chief Planner for the Town and Country Planning Department, Mr Gregory Adams has shared that his department will become more digital to create a more vibrant and sustainable economy for the BVI. Mr Adam’s comments were made on the third episode of a special ‘SnapComms’ series which focuses on transformation initiatives across ministries in the Government of the Virgin Islands. Mr Adams added that following the hurricanes, the department conducted a number of mapping applications for various departments and worked closely with the British Red Cross by developing mapping applications that map the services that were reopening in the Territory. The ‘BVI Open for Business’ application, which received a Special Achievement in Geographic Information System (GIS) (SAG) Award at the 2018 Esri User Conference, is a crowdsourcing application built on a platform that allows its users to populate as updated information becomes available. Mr Adams said that the public can look forward to the rollout of the National Addressing System as well as a lot more of mapping applications as they undergo this transformation. The transformation of the Public Service is being undertaken with a renewed vision for Government’s services and operations by creating a Stronger, More Resilient and More Effective Public Service. The Public Service transformation initiative will cover eight broad areas: Redesign of the Public Service, Good Governance, E-government, Greening the Public Service, Rebuilding Security, Public/Private Sector Partnership, the Alignment of the Statutory Agencies, and Improved Customer Service. Other guests on this week’s special ‘SnapComms’ series include Deputy Governor of the Virgin Islands, Mr. David D. Archer, Jr., Acting Permanent Secretary in the Office of the Deputy Governor, Mrs. Carolyn Stoutt Igwe, Permanent Secretary in the Ministry of Natural Resources and Labour, Mr. Ronald Smith-Berkeley and Deputy Secretary in the Ministry of Communications and Works, Mr. Jeremy Hodge.